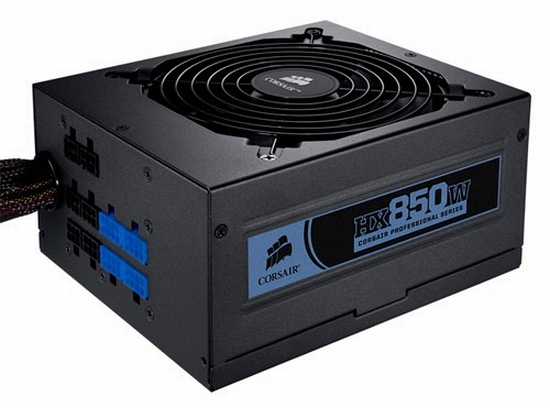 Corsair have announced their energy efficient modular power supply units, namely the Corsair Professional Series HX850W and HX750W. These power supplies have been designed for demanding PC applications, but have been built with a 90% efficiency rating. This reduces wasted energy, particularly energy wasted as heat.